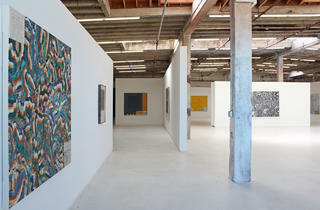 Art galleries, along with fashion, furniture and design houses, are increasingly occupying the former industrial buildings in the flatlands at the base of Potrero Hill. 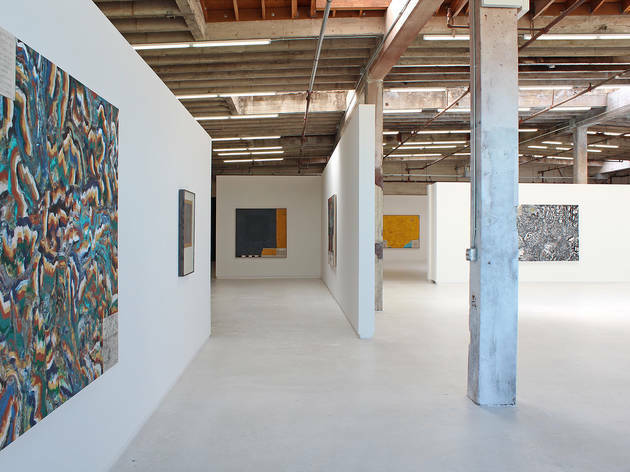 Hosfelt, an established art space that relocated from neighboring SoMa to this sprawling, light-filled converted door factory in 2012, has acted as an anchor for art in the area—four other large galleries, and several smaller ones, have joined the immediate neighborhood. With a focus on contemporary art—not just painting and sculpture but also installations and new media such as Jim Campbell's LED light creations—Hosfelt is the perfect gateway to start exploring this emerging art enclave.